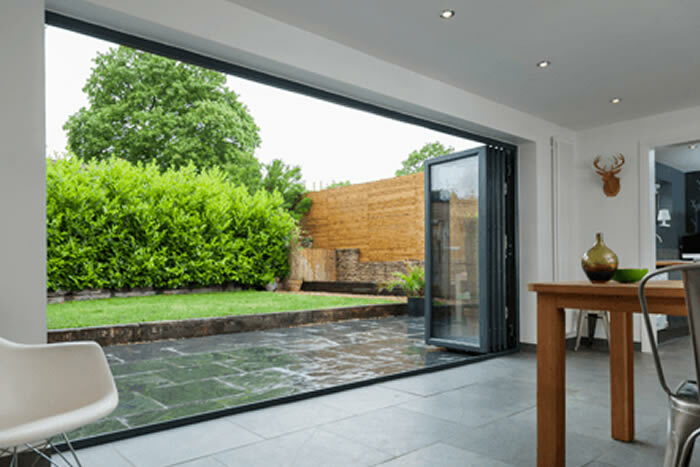 What are uPVC Slide & Swing Doors? 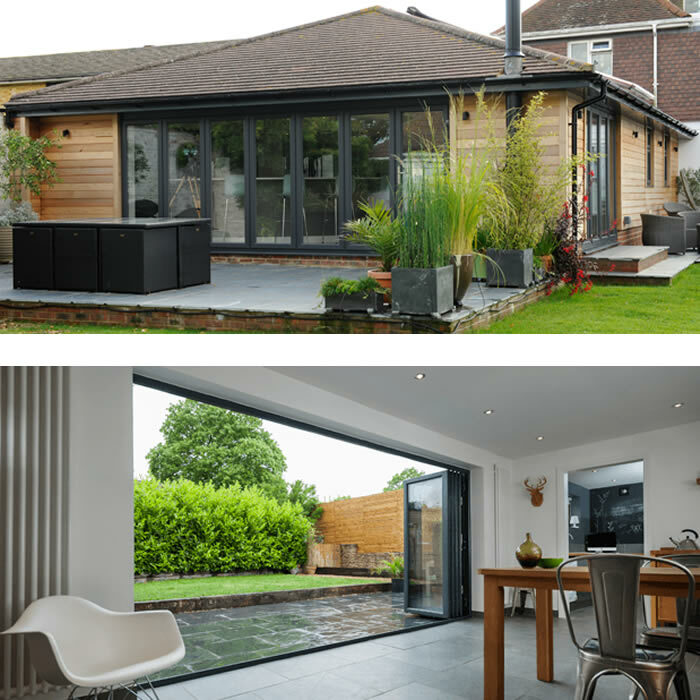 uPVC slide & swing doors can add the height of modern style to your home, whilst giving amazing access and letting a large amount of natural light into your property. The slide & swing doors open in two ways. Firstly, you can open any part of the door by itself in the usual swing open fashion. Perfect for if you just want to pop outside to the garden quickly. The second option is the real show stopper. Each door panel can slide across, stacking the panels upon themselves. This gives you a large opening to your home, giving free access and letting an amazing amount of light and fresh air. 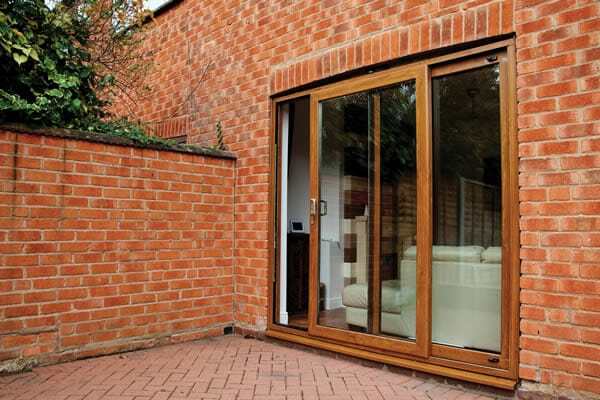 With the uPVC construction, these slide & swing doors are incredibly strong and hard wearing, making them easy to clean and the perfect low maintenance addition to your home. 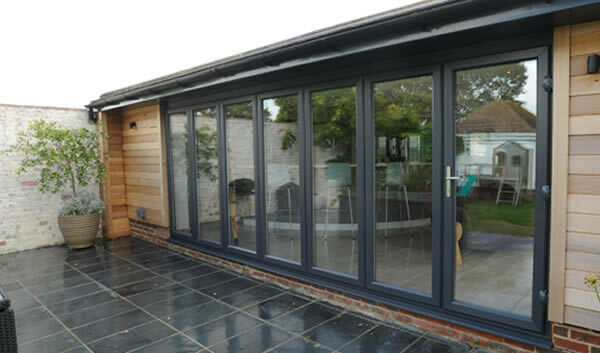 You can get a quote for replacement slide & swing doors for your property from one of our experts. Just measure your existing door frame and then start your quote. 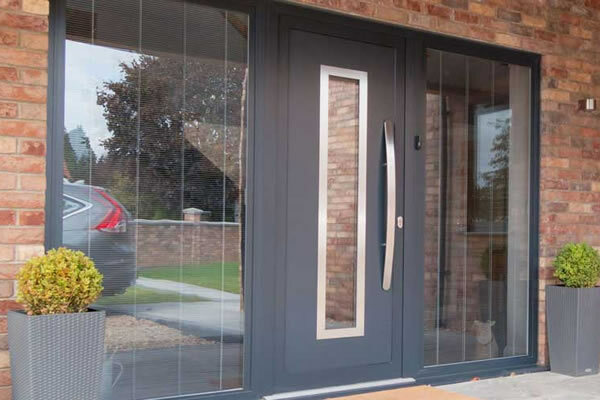 We’ll be able to discuss our range of sizes and styles available and then provide you with your quote for the supply and fit of your new slide & swing doors. Why Slide & Swing Doors? If you are looking for that wow factor for your property then look no further. 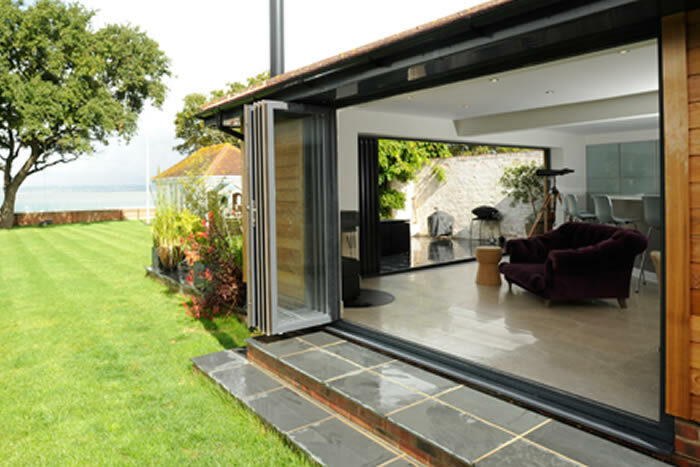 The amazing, multi-functional Swing & Slide Doors are a stunning addition to any home. 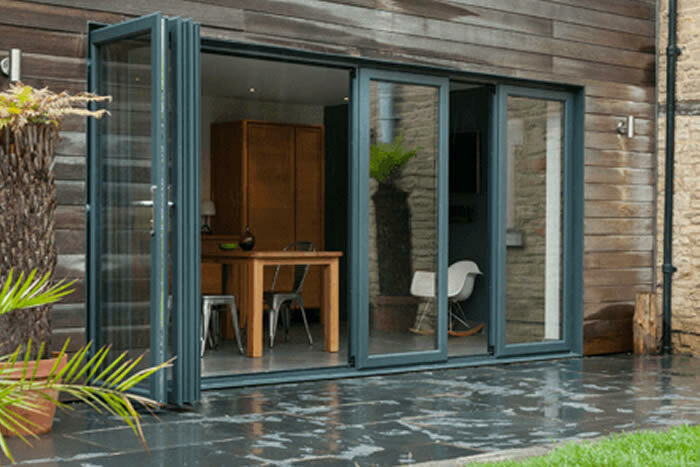 Made from high quality uPVC, these double glazed Swing & Slide Doors are great for keeping the heat inside your home when you need it the most. 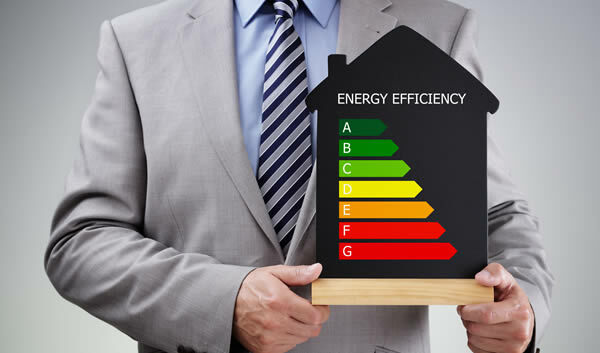 A great energy efficient choice. 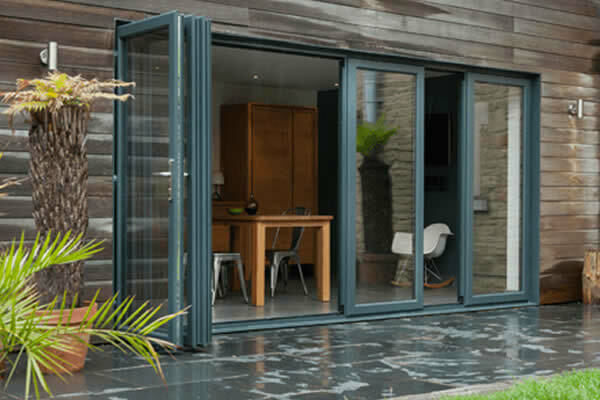 These uPVC Swing & Slide Doors may look amazing, but it doesn’t stop there. They are also incredibly strong and durable, making them incredibly low maintenance. When buying replacement doors for your home it is sometimes difficult to decide on the perfect style to match your lifestyle and design of your home. 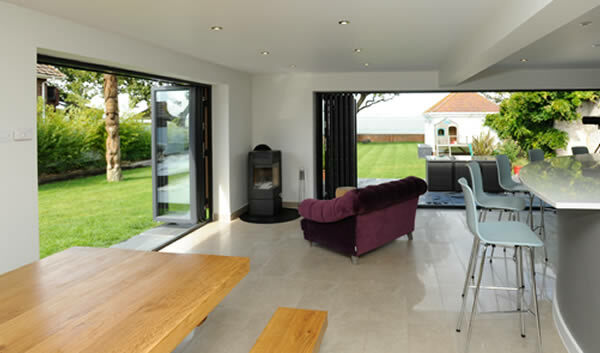 Many homeowners in the UK are opting for our uPVC Slide & Swing doors. They are uber stylish and add a real sense of light and airiness to your home. 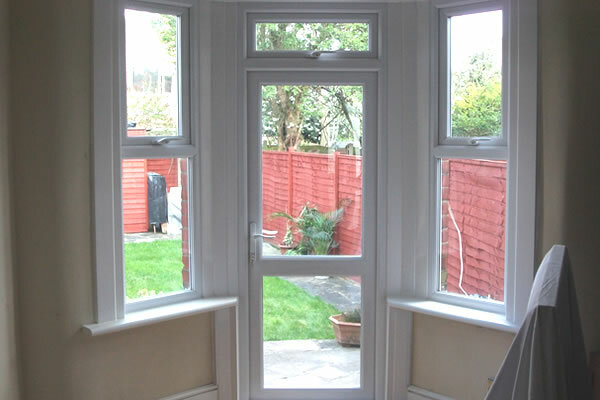 These modern uPVC doors can open individually or completely slide to the side to give a fully open door area. This is great for access to your home and can be ideal as an interior room separator, allowing light throughout your house whilst still keeping a level of privacy and sound control between your rooms. You can get a price for the supply and fitting of your own slide & swing doors in a few simple steps. 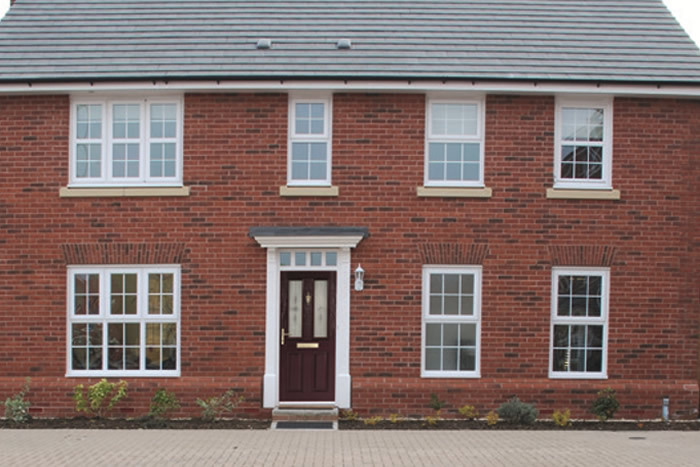 All you need to do is simply measure your existing door frame and browse through our range of different styles and colours. 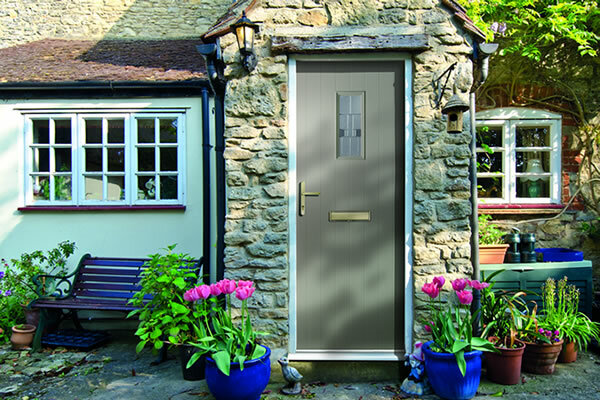 Once we have received your query we will get in touch and help you design your perfect door and will be able to provide you with your quote for your new slide & swing doors. All that is left is to book a date for fitting, it could not be easier. Adding some modern flair to your home with a set of uPVC slide & swing Doors just got a whole lot easier. 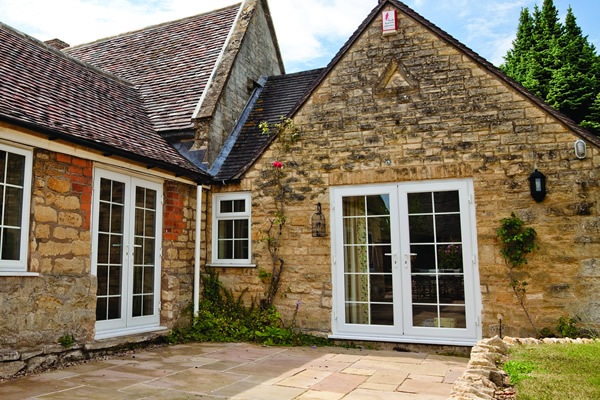 You can choose your perfect double glazed doors from our wide range, choose your own specific options and then we will get in touch with your quote for your new doors. Our prices are hard to beat and include supply and fitting. It could not be easier, so start your quote today. How do Slide & Swing Doors open? These Slide & Swing doors can open in two ways, Swing and Slide. Firstly, you can open any individual panel in the class “swing” style, simply swinging the door outwards and open. This is ideal for if you just want to pop outside quickly, or to let a little air circulate. The second option is to “slide” the panels to one side, creating a grand entrance to your home. Perfect for easy access to the garden, or to join two rooms when entertaining. How secure are Slide & Swing Doors? 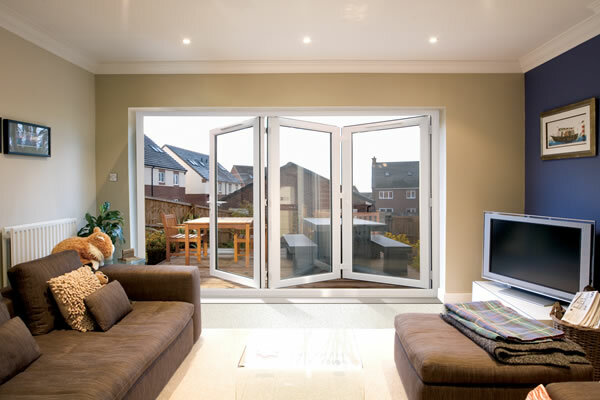 Our Slide & Swing doors are made of high quality uPVC. This makes them very strong and durable. We also use the latest locking systems to ensure that your home is kept safe and secure.